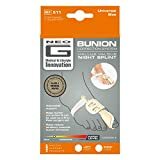 The Neo G Bunion Correction System - Hallux Valgus Night Splint has been designed to help with discomfort, pressure and inflammation experienced by Hallux Valgus deformities while you sleep. 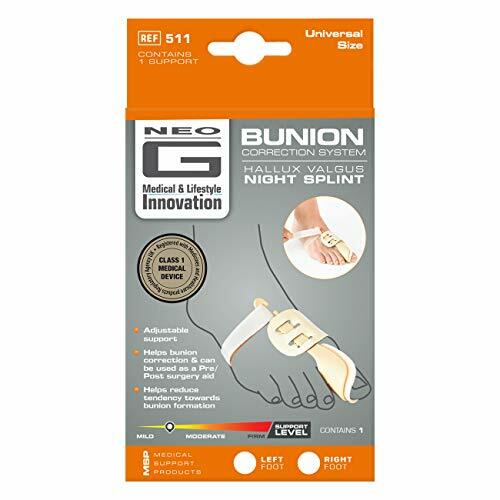 The splint helps immobilize the Hallux Valgus for uninterrupted healing of bunion protrusions. 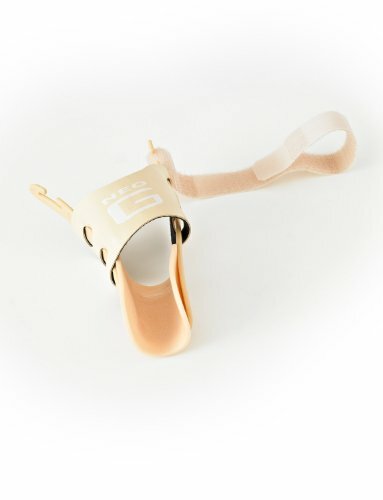 The splint can be adjusted to help maintain ideal big toe and metatarsal phalangeal alignment whilst the soft foam helps soothe and protect the tender area. 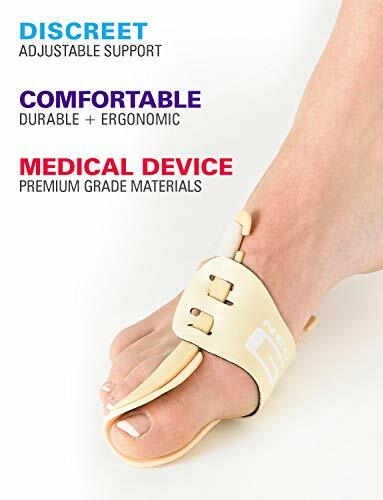 Adjustable to suit fit and comfort and can be used pre or post surgery.